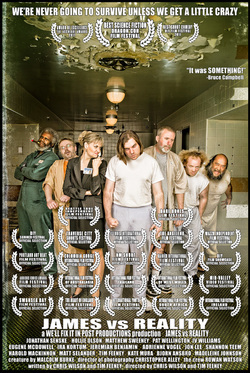 Chris Wilson's first live action short has won so many awards and screened in so many festivals it's hard to keep count. A stand out WIN was at the 2011 Dragoncon, One of the largest entertainment conventions in the world and a highly coveted film festival. Chris directed and edited this film that took fight scenes in short film comedies to a whole new level. 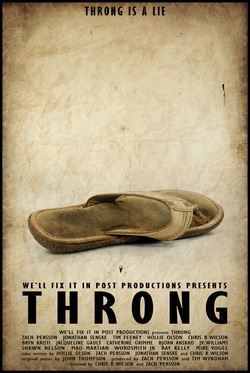 This festival winning short has received great reviews and was nominated for Best Comedy at the 2012 Dragoncon.